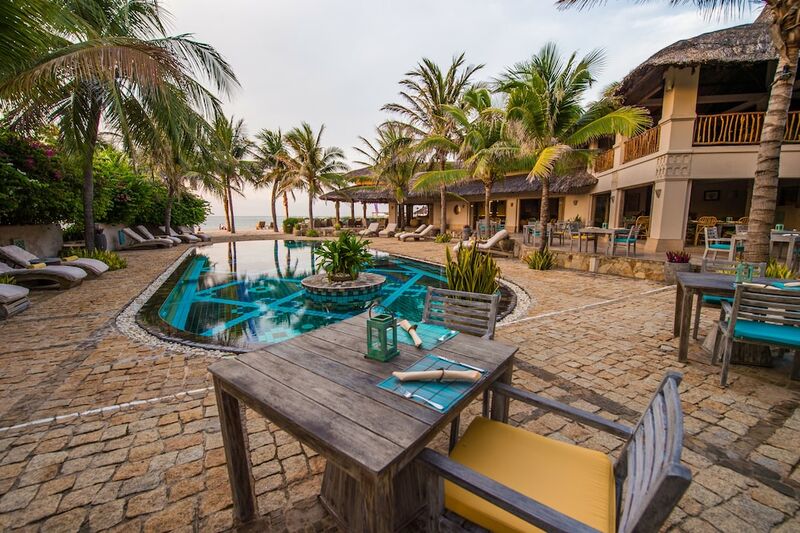 The best romantic hotels in Phan Thiet boast luxurious suites and villas, top-notch facilities, and classy restaurants with extensive wine lists – perfect for travelling couples and honeymooners looking to live it up in style. 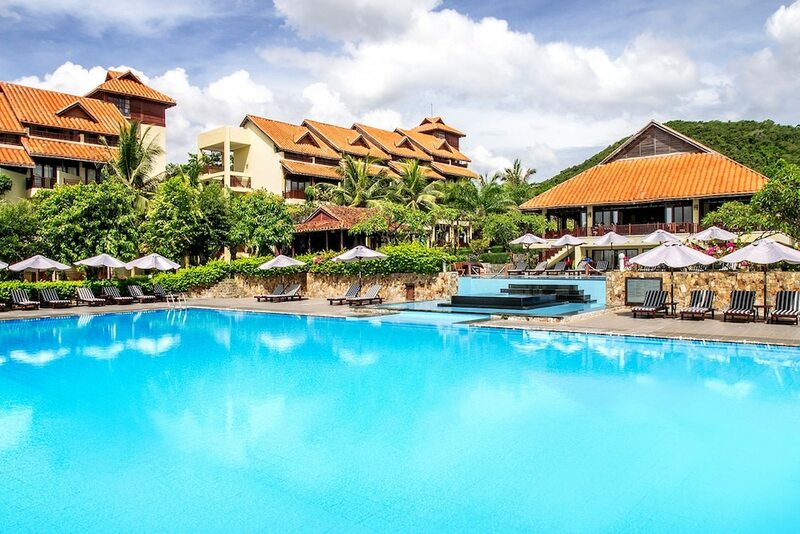 The capital of Binh Thanh province is an ideal holiday destination for nature lovers thanks to its abundance of natural formations, such as Fairy Stream, Mui Ne Beach, Ta Chu Mountain, and not forgetting, the iconic Red and White Sand Dunes. Outdoor markets and speciality shops can be found along Mui Ne Beach, where travellers can browse through quality beachwear brands, local textiles, embroidery, paintings, blankets, scarves, and handbags. 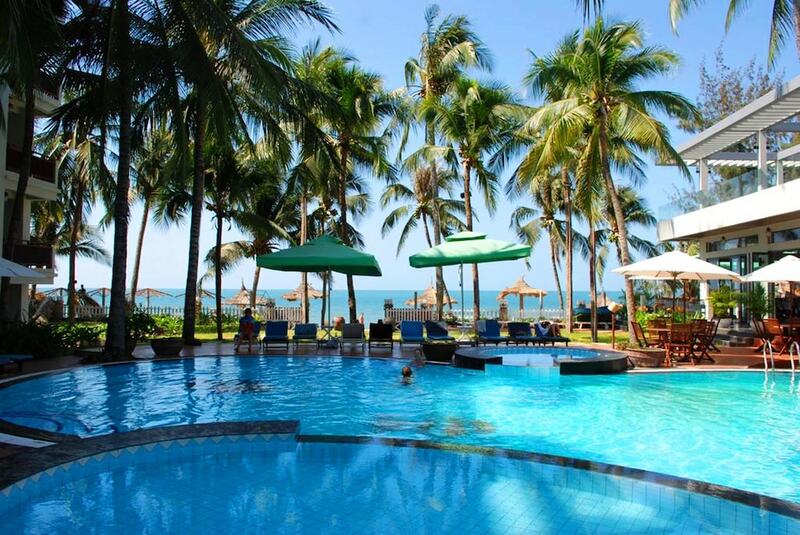 Conveniently set within close proximity to the town’s must-visit attractions and pristine beaches, check out our list of the most popular romantic resort hotels in Phan Thuet to enjoy a memorable holiday with your loved one.